Technological advancements are de rigueur in the world of information technology, impelling IT decision makers to keep up with “newfangled” offerings and products as they are introduced. With constant technological evolution, it can be difficult for IT Decision Makers to distinguish the standout, long-lasting technologies from the crowd. 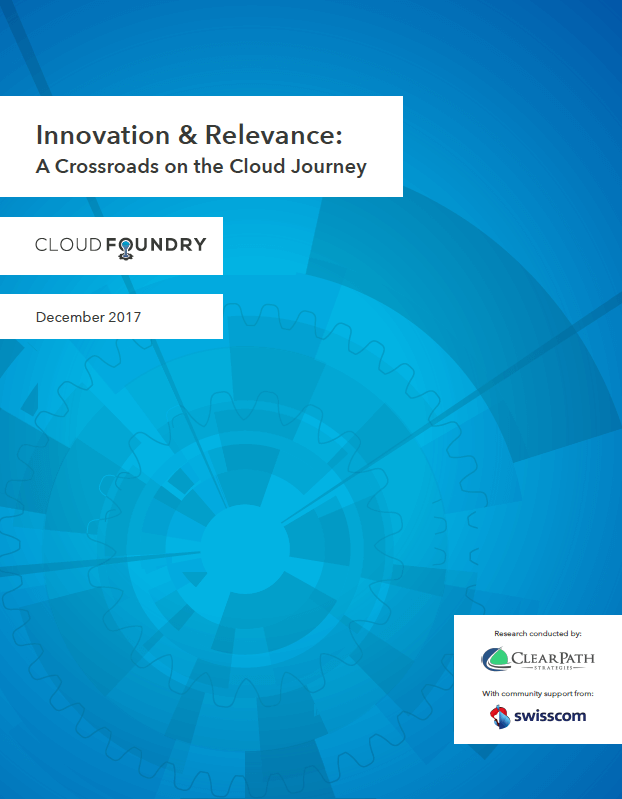 This report takes a look at 758 end users who are at different stages of their cloud journey. 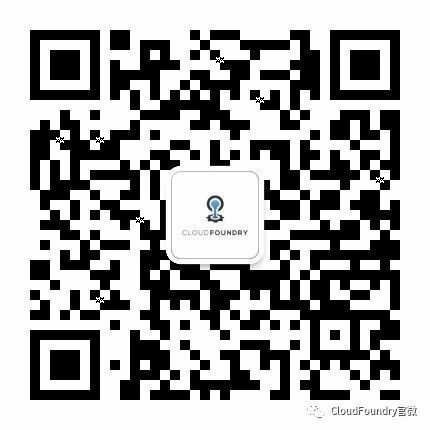 It includes Cloud Journey Indicators that reflect how usage has changed year-over-year, and keys to using cloud technologies successfully.